Smiling brightly are Fern Hinse, author of Time’s Secret Parallel, and Elizabeth Beeds, Interior Wellness Festival Director. The three day festival was successful! 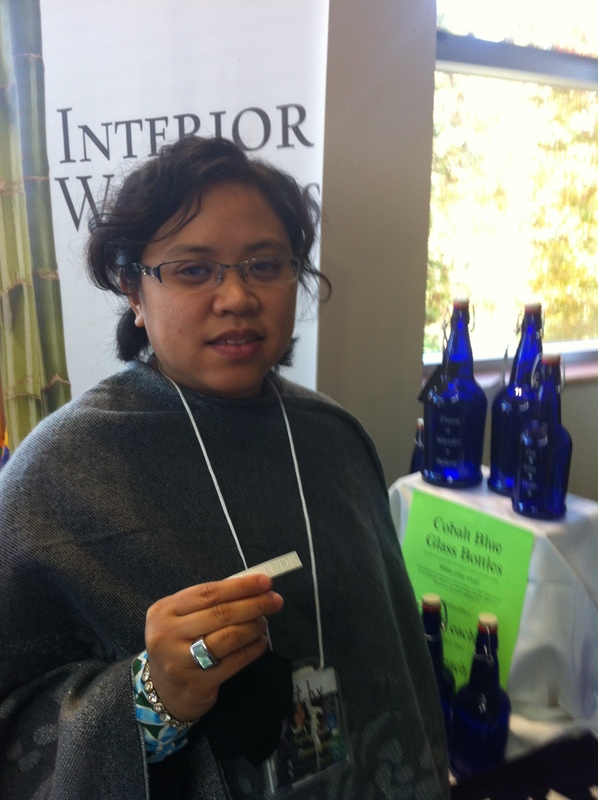 My experience at the Interior Wellness Festival was wonderful. Many people were interested in what Time’s Secret Parallel contained. The first three books I sold were to women with Angel in their names: Angeline, Angela and Angele. How divine was that? Two more books to friends – members of the Interior Author’s Group (where I am Treasurer.) As I sold my story, I met the most intriguing persons: some of them live in Kamloops and some were travellers. Bringing Time’s Secret Parallel to the Marketplace. Books currently available at www.timessecret.com. 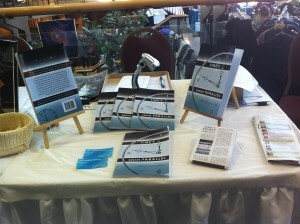 I met one fellow, a family man, who said, years earlier, he had writings similar to mine. After examining my book, he went and returned with a brim-filled journal of notes and sketches and a 2008 published Book of Poetry about Time. He identified his work as “fiction.” I do not know whether or not, that poetry in general has the label of fiction. Can anyone give me an answer to that? I was impressed when I read his poetry especially, A Second Life. He knows Love’s center and he speaks about it in his poems and in the last line on the back cover of his book. Congratulations to him for not hiding away the cross-over reality of self! What a wonderful book exchange it was! 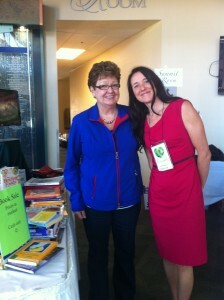 So many gentle and kind people were there and I was happy to share a synopsis of my story in two seminars. 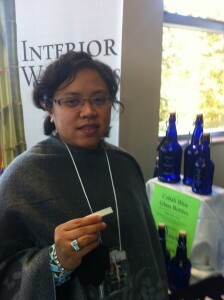 Thank you so much for all of your wonderful conversations at the Interior Wellness Festival. A Special Thank You to Katherine Manongdo for helping to promote Time’s Secret Parallel all during the festival!